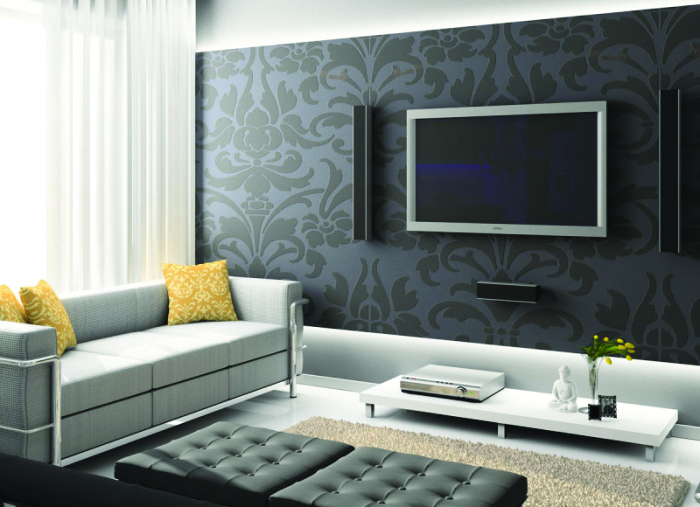 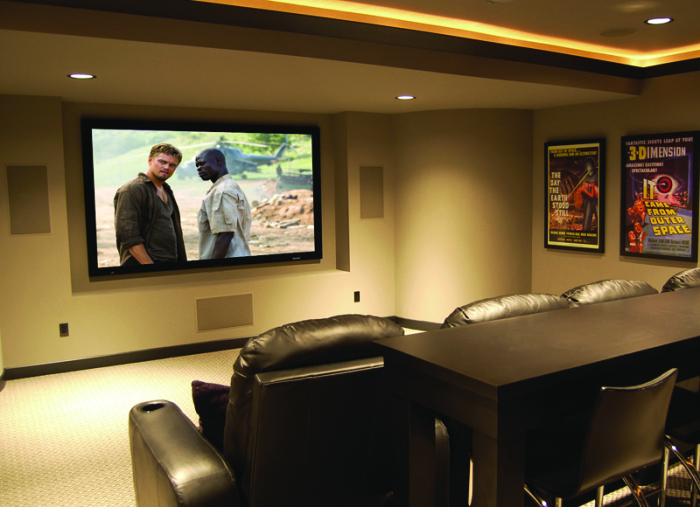 We are a full service custom home electronics company that has the flexibility to offer services as simple as a wall mount TV or as sensational as a world class dedicated home theater, and we provide this level of flexibility with all our other services as well. 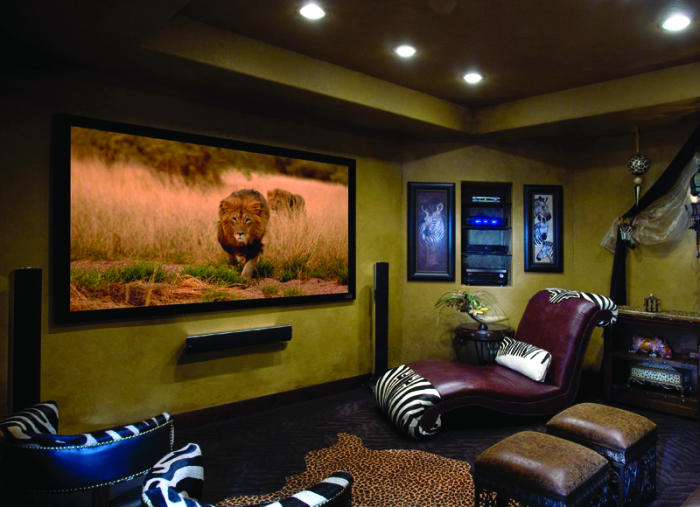 Custom Integrators, LLC has the superior ability to plan, create, and install finished audio/visual solutions and integrated smart homes in Texas. 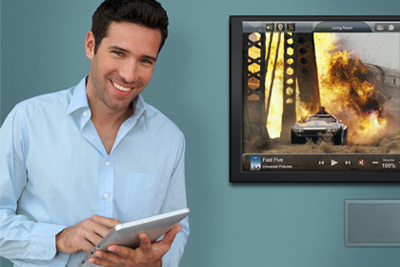 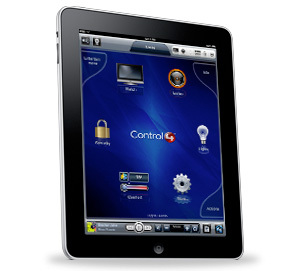 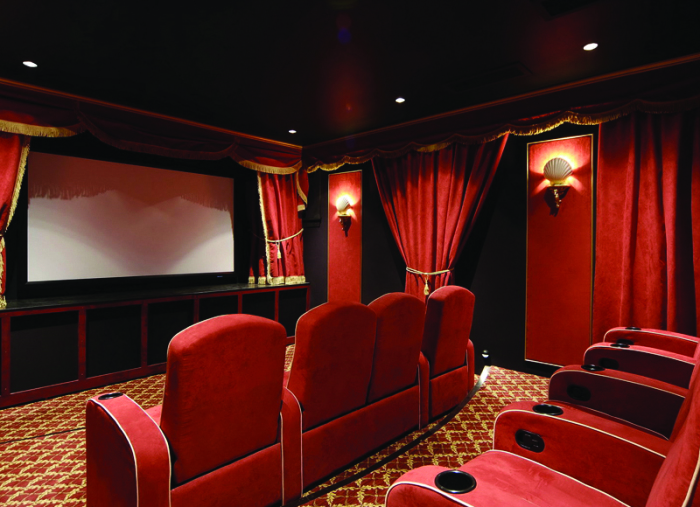 Our comprehensive approach to custom home electronics allows us to create the fully integrated home theater or home automation system you have envisioned.